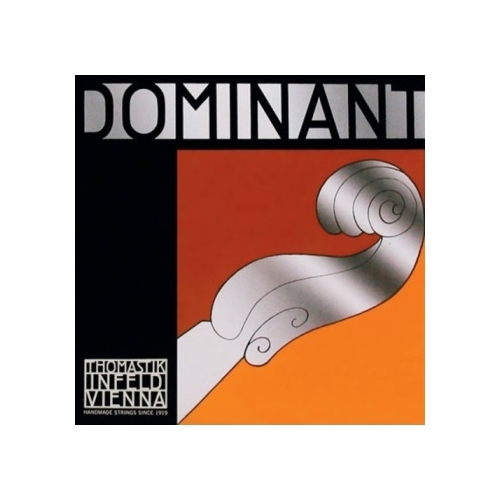 Dominant, Violin D String - Aluminum wound.The DOMINANT string is a highly flexible, multi-strand synthetic core string for tonal warmth and feel of gut and is impervious to changes in humidity, allowing for stable intonation and long life. The sound is soft, clear and rich in overtones. DOMINANT strings, widely recognized as “the reference standard”, are legendary for distinctive tone and playability.